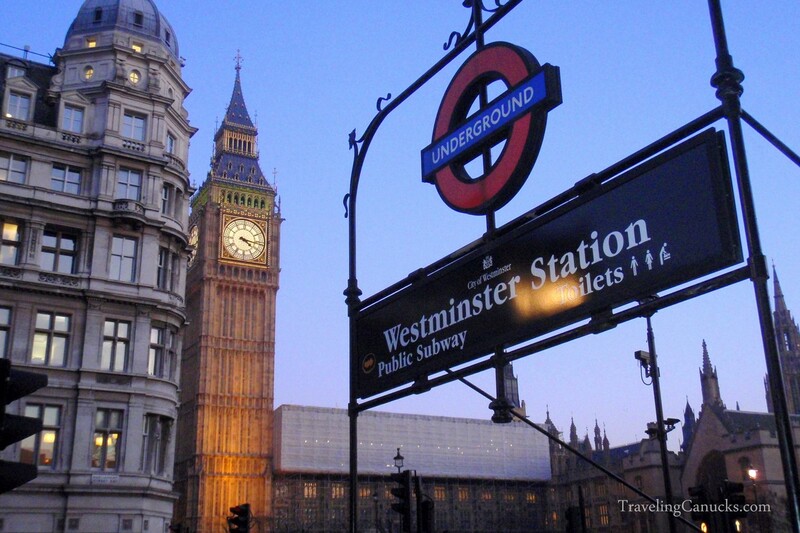 There’s good reason why London always makes the list as one of the world’s most visited cities. The historical city blends modern development with its medieval past, offering snap-happy tourists endless sightseeing opportunities. 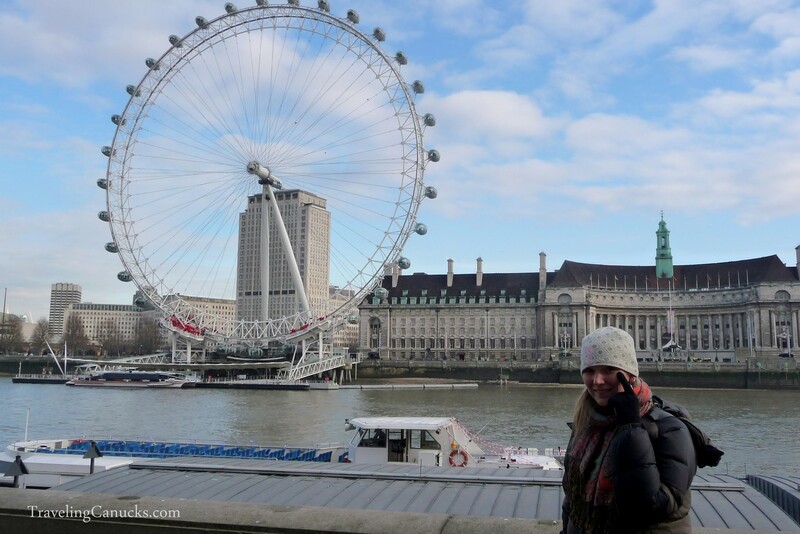 Our last trip to London was during the cold month of January, having just spent several weeks bouncing around Europe’s festive Christmas Markets. Fortunately for us, we captured these photos just a few hours before a massive snowstorm hit the United Kingdom, paralyzing its transportation network and forcing its residents to reconsider their holidays (we spent 20+ hours at Heathrow Airport waiting for the runways to clear!). Of course we had to take the touristy red phone booth photo! 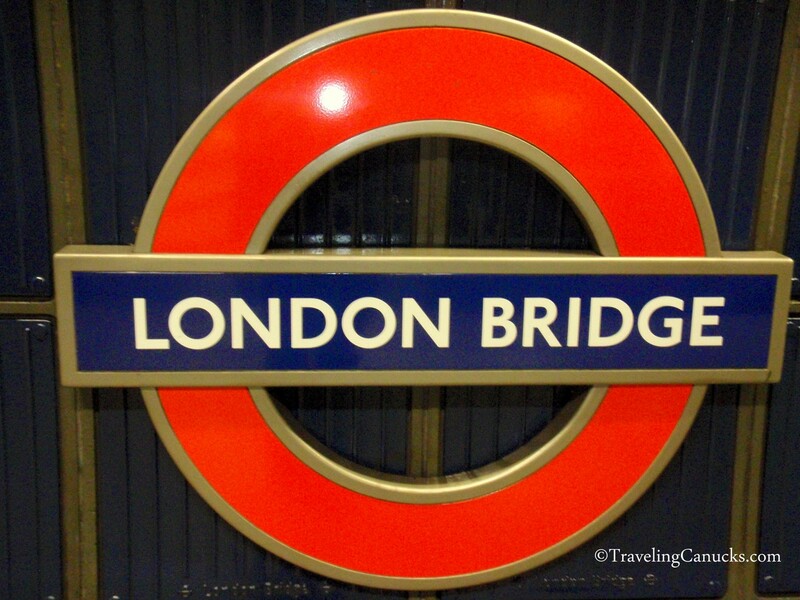 Yes, we know photos of the London Underground sign are well overdone, but we had to! 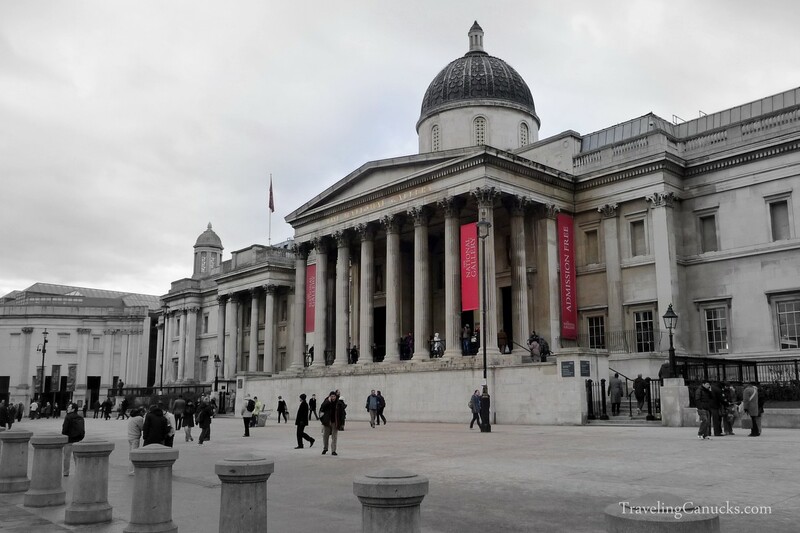 Have you visited London? Do you have any “must see” recommendations? 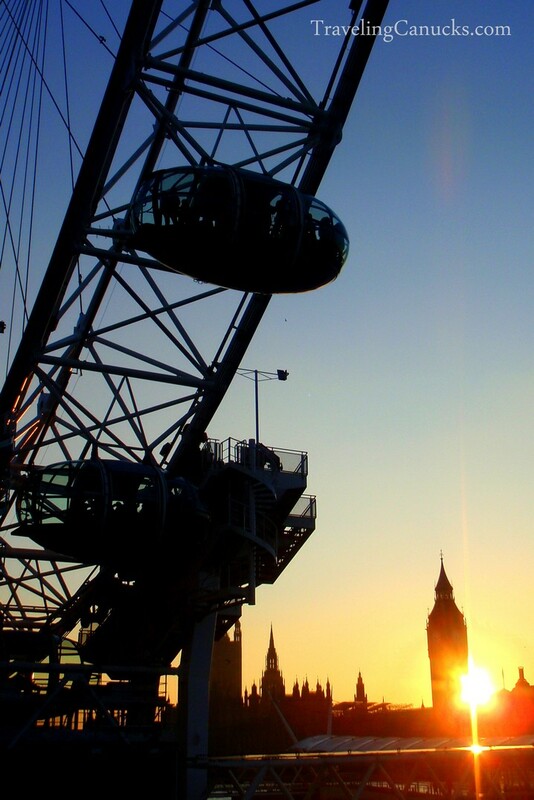 Love the sunset picture and it has been exactly 10 years since I last visited London. My last trip was back in Dec 2001. Before that I used to go to London every year from 1997-2001. I’m sure much has changed over the last decade. Merry Christmas in advance Cameron and Nicole! Merry Christmas to you as well David! Where will your travels take you in 2012? Loved your photos here – you found a lot of blue sky which surprised me!!!! Haha! haha… that’s what a lot of people have said! I like your photos very much! Especially on the sunset! It is really a fantastic spot to be with your special someone. You left little out. Except, maybe the home of Sherlock Holmes in Baker Street. Very nice pictures. Now I really wish I was in London! Beautiful pictures. You were lucky with the weather and lighting. I agree – we totally lucked out with the weather. 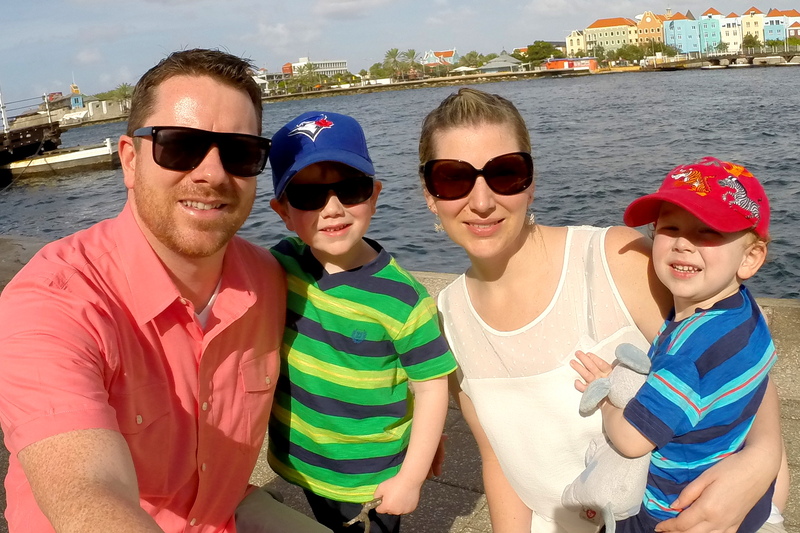 The one day we set aside for sightseeing was gorgeous… the rest of our time the weather was terrible. 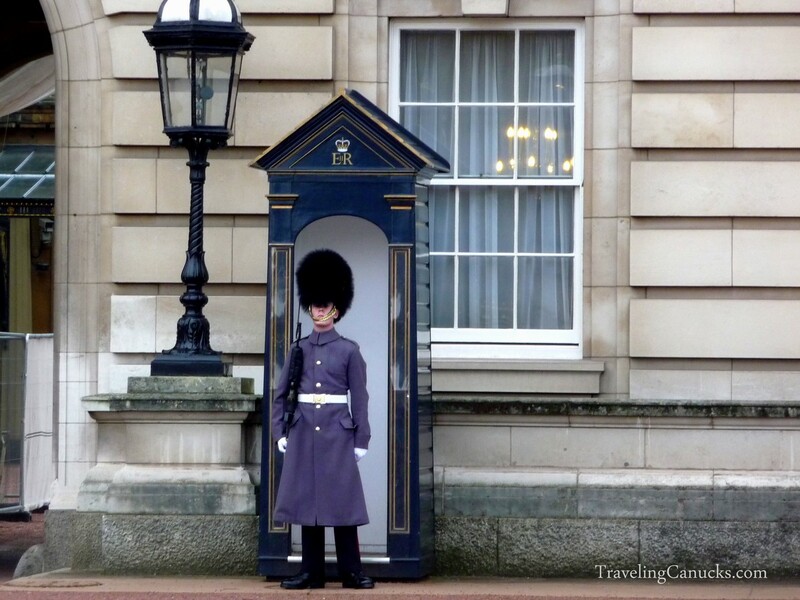 reading your post reminds me that it’s been way too long since my last trip to London…need to fix that straight away! I love London! This post reminds me of some of the reasons why. Nice shots! 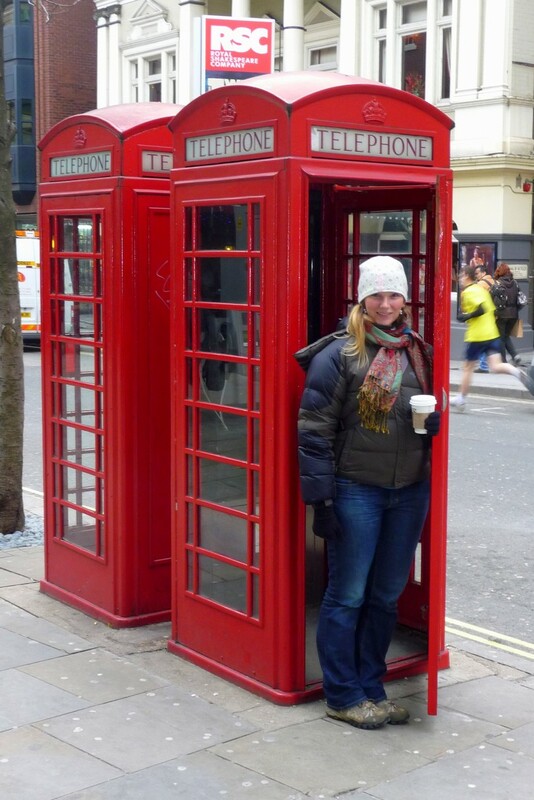 I can never get enough of London pictures, even the touristy red phone booth ones! Nice work! Great collection of photos, guys! I especially love the sunset one with The Eye and Big Ben. 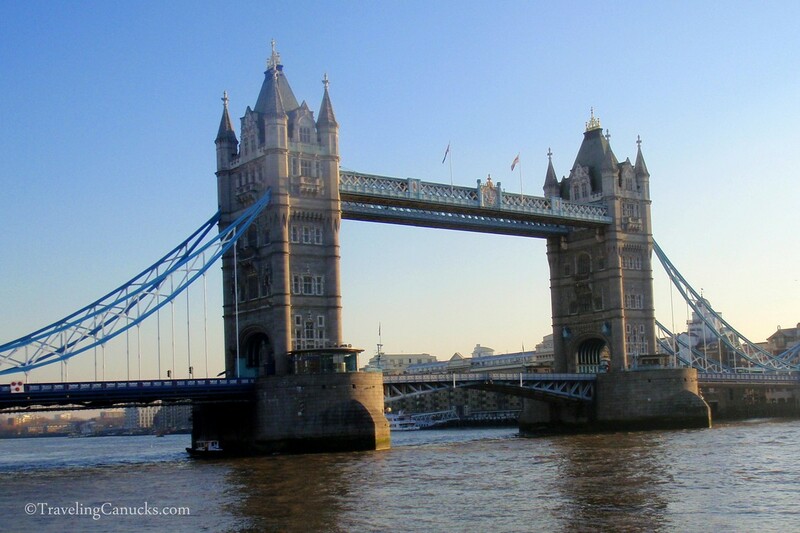 I can’t wait to explore London myself next summer! Love these shots! I really have to get to London one of these days. These photos are extraordinary my friends!! 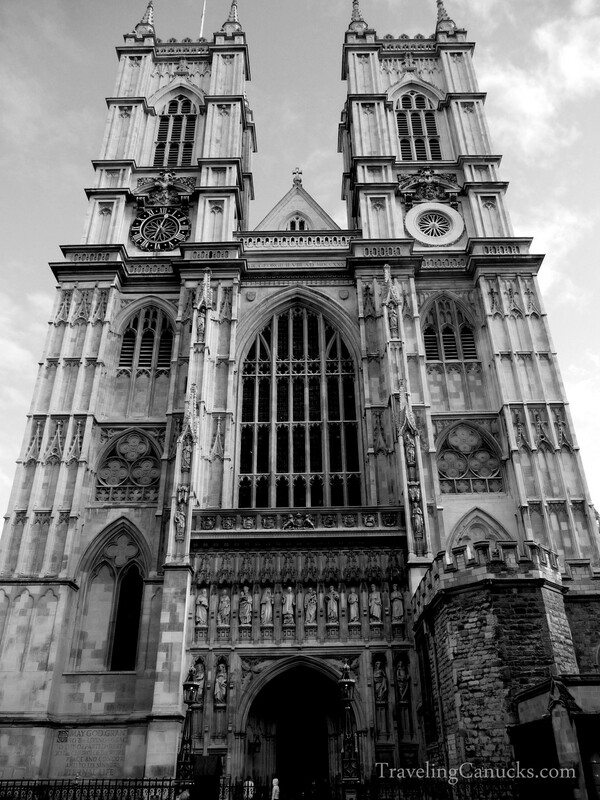 Love the sunset London Eye and the black and white Westminster Abbey!! Wow..keep these photo essays coming!! That one photo of the Eye at sunset … such a wonderful capture! London is quite the photogenic city! Although we’re not big fans of the city, we did like some of the photo opportunities I really like how you captured St. Paul’s and the sun hitting the waterfront. Very nice. 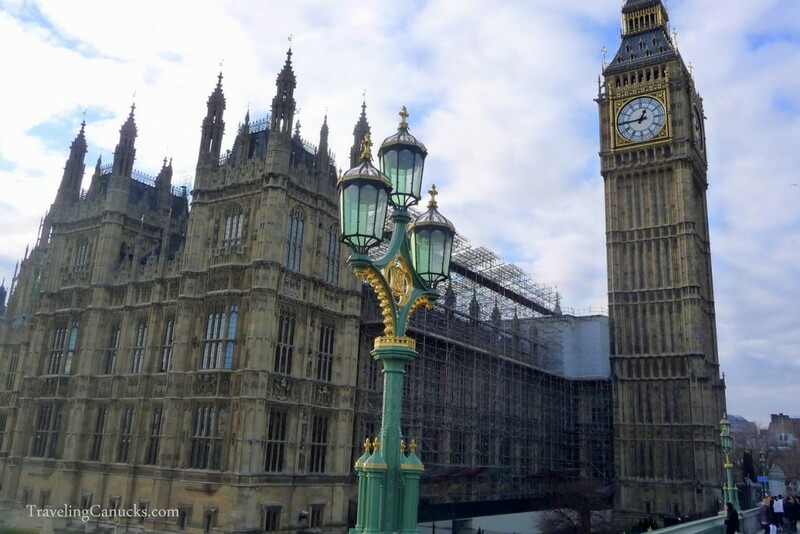 Gorgeous London pics! So brave of you to hit London in January. I went once in April and thought never again… Then again, I am from Florida! I forgot to get my red phone booth photo when I was there. Sunshine and picture perfect clouds. 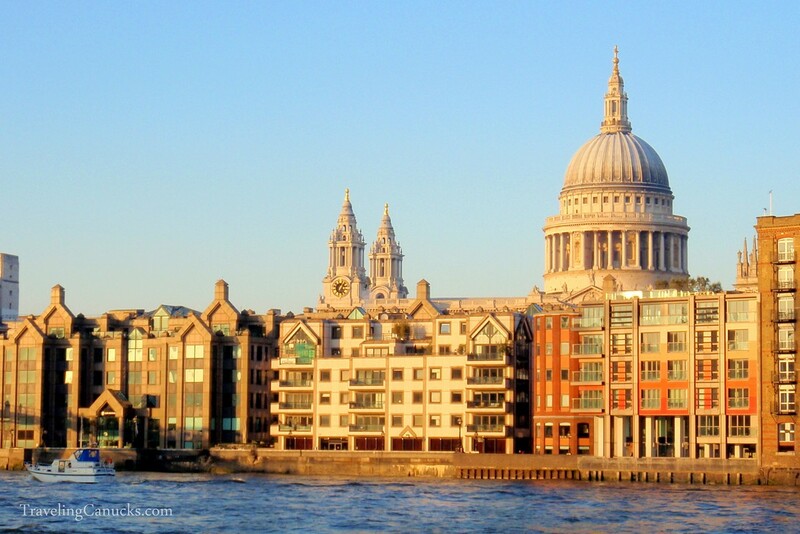 The perfect (and rare) weather for exploring London! It looks like you had a great time in London. Nice photos. 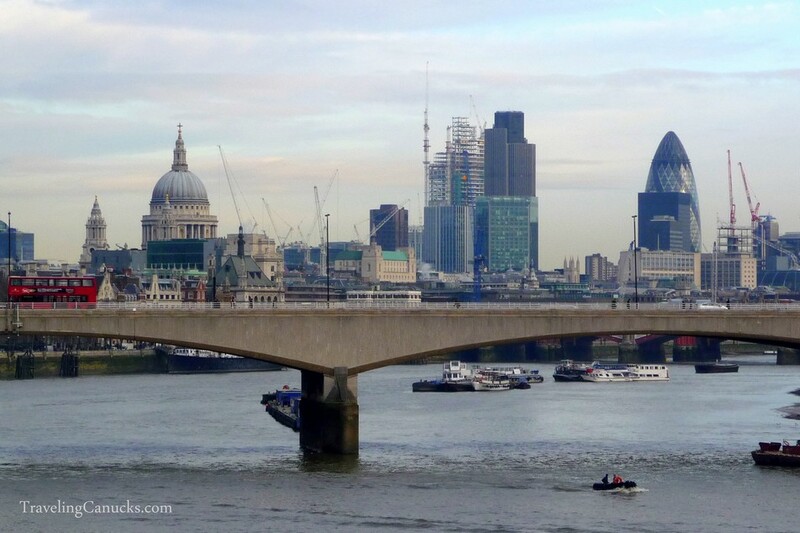 I love London – its one of the best places to live! We have Kiwi friends living there right now and they seem to like it also. Love the photos, Love London. hah! Pretty much – they are quite nasty smelling, aren’t they? Went to London several years ago for the sole purpose of going to the Chelsea Garden Show – and what great fun it was. Missed the day with the royals and their silly hats but for any would be gardener out there it’s well worth the visit. It’s at the end of May. Always love Hyde Park – and will go there if I have a long layover at the airport. I am so yearning to be in London right now. Love your photos — they all take me back there. Bummer about the 20+ hours at Heathrow, but I guess that’s the price we pay sometimes for having awesome trips. I am totally with you on this Cathy, I am craving to be in london. It is such a beautiful city and there is just so much to view and have fun. Those are are amazingly over the roof so cool. Totally true! Sometimes you just have to go with the flow! Hello there I am quite impressed about your vacation trips. 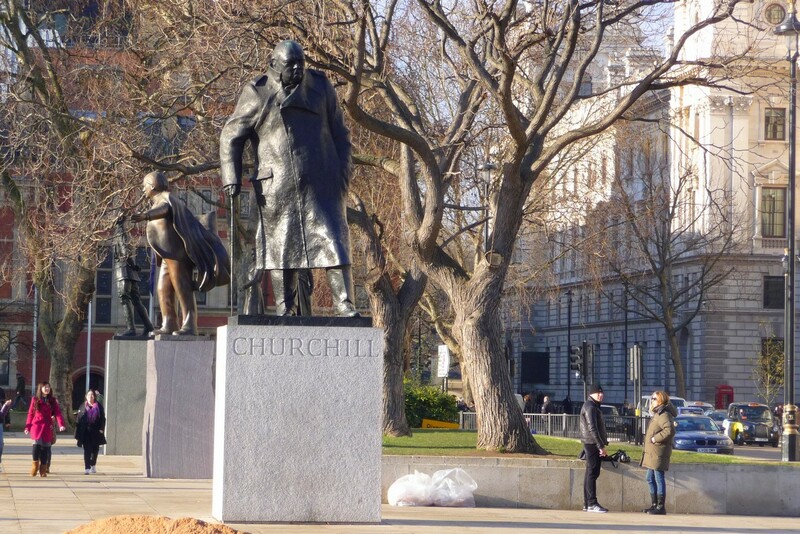 I really like to visit this place soon, it is my dream about experience in London. aside from that your collection of photos are great, hoping that I can visit this place soon. Thanks for your reply Nicole, I am glad that you have told me that London is such a wonderful place to visit. I am just wondering do they serve exotic food there? 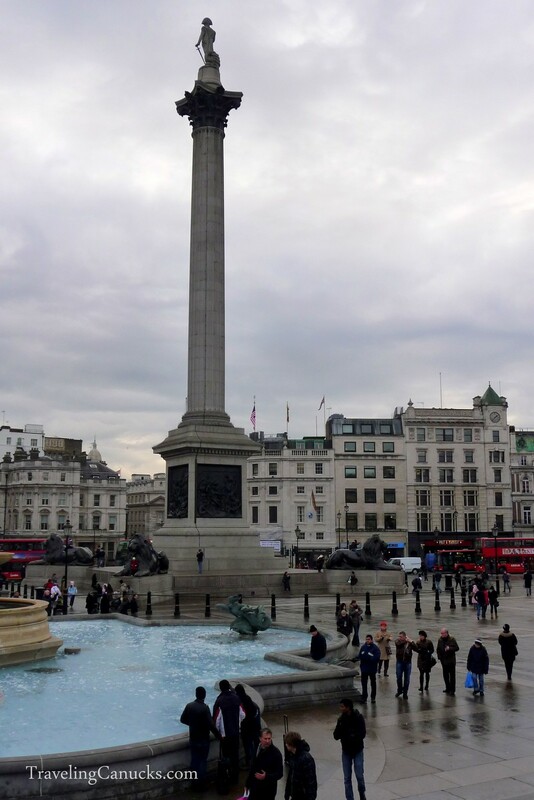 It’s TrafalgAr square, not Trafalger. It’s rather important to us British, since it commemorates a famous victory over our traditional enemy: the French! Thanks Alexandra, I’m glad you like the photos. Hopefully you make it to London soon! London is a very beautiful city. I am planning to visit it one day. The pictures you took are so awesome by the way. Nice photos, looks a bit better than the reality. 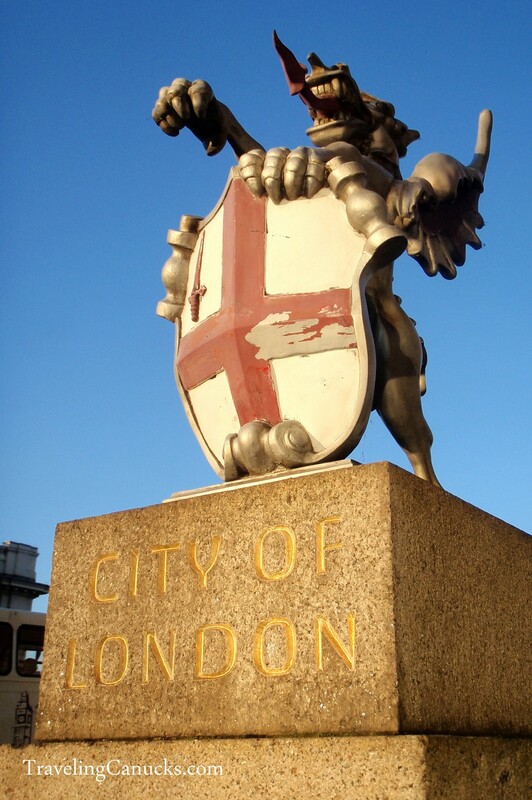 Apart from the main attractions, there are some hidden gems in London such as: Swaminarayan Temple and Camden. I’m a little late to the party, but great pictures!